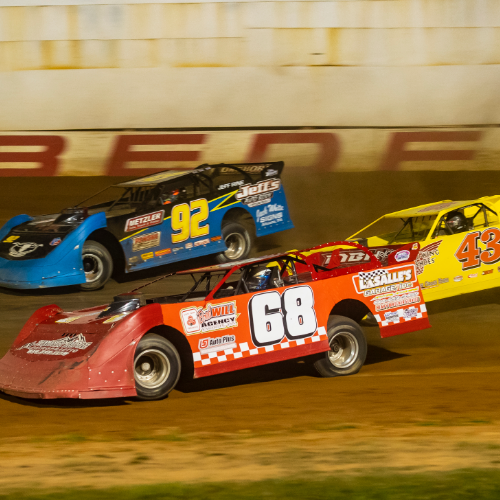 An action packed evening of dirt track racing! 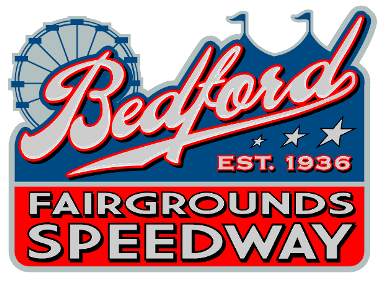 The Super Late Models will be racing in a 50 lap main event, for $8300 to win, in honor of the Bedford Speedway's 83rd Anniversary. Also in racing action will be the Semi Lates and Pure Stocks. Kids 12 and under are admitted free!